Our eyes see the food, our noses take in the aroma, our tongue delights in the flavor, it’s chilled to perfection, or heated to warm our insides, the texture is crisp, or creamy… food is a full sensory experience. And sometimes a favorite food is just the best way to show our spouse how much we care. 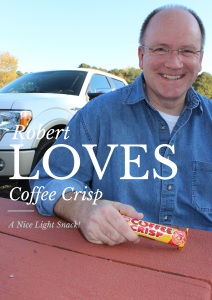 Robert loves the chocolate bar, Coffee Crisp! Have you ever heard of a Coffee Crisp? Chances are, unless you’re a Canadian (or have visited Canada), you haven’t had the privilege of tasting this delightful candy bar. We always pick up some of these chocolate bars when we are back in Canada, our parents bring them along when they visit us in the USA, we give them as gifts at Christmas or birthdays, and even our adult children (including our USA-born daughter-in-love) love eating these. For Rob, they’re a treat and a taste of our Canadian home. Sometimes a favorite treat is just the right encouragement! I’m not much of a baker, but when we have birthdays I do make a chocolate cake with mocha frosting that’s a hit with our family. (Rob’s mom gave me the recipe.) That coffee/chocolate flavor is awesome. Maybe it’s an echo of what we like in Coffee Crisp? 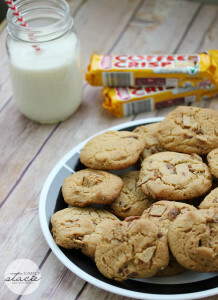 As I was poking around on Pinterest, I found a link to another Canadian wife and mom – Stacie Vaughan from “Simply Stacie” – who had a post about using Coffee Crisp candy bars in recipes: cookies and a cake! 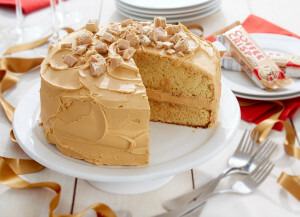 A cake using a Coffee Crisp candy bar, and a hint of that coffee/mocha flavor baked in… click the picture to get the recipe. Cookies made with Coffee Crisp – click the picture to go to the recipe at Stacie’s site! I’m imagining that Robert (and our kids) would love to try these! 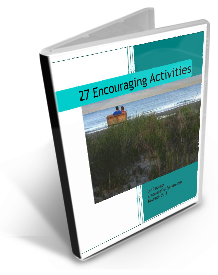 What foods do you use to encourage your spouse? 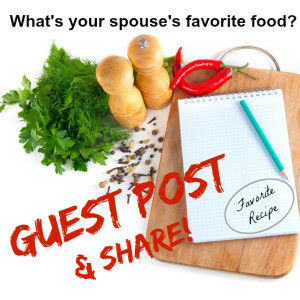 Does your husband or wife have a favorite food that you make? I’m not a food blogger, but maybe you are? 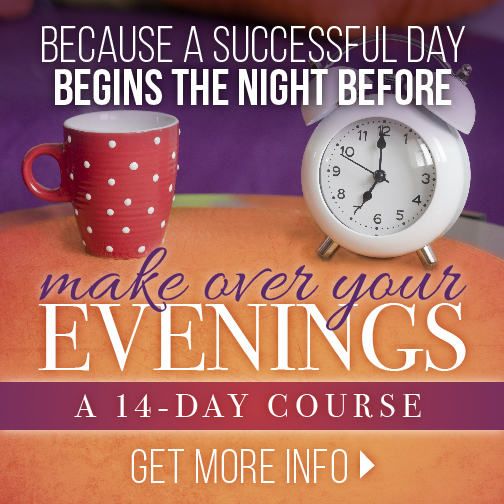 Or perhaps you don’t usually write on a blog, but have a recipe that your spouse loves… Would you like to share it here on Encourage Your Spouse? 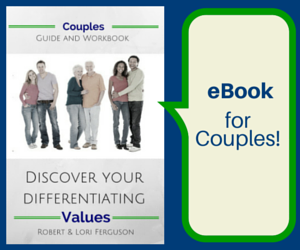 I invite you to create a guest post with your spouse’s favorite recipe and some photos! 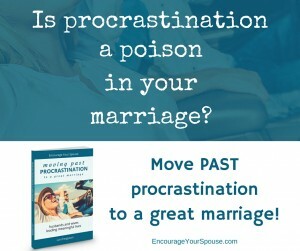 Send me an email at – Lori @ Encourage Your Spouse . com – if you’re interested! Thank you for reminding me of the name of a candy bar I fell in love with years ago! I LOVE Coffee Crisp, too!!! A gas station here had it but I never saw it anywhere else. I would buy one occasionally and then one day they disappeared. When it didn’t reappear, I finally asked the attendant but they didn’t know what I was talking about. I tried to look it up on the internet but didn’t have the name right, I guess. Now I know it is Canadian! Very cool! Thanks for sharing this!!! It is so fun how food can be such a great way to tell your spouse that you are thinking about them by providing something meaningful and special. Susan makes we homemade waffles so I can eat them in the car on the way to work. I think of the love she shared with me by doing this for me.